What is the LightwaveRF Link Plus Control Hub? Why do you need the LightwaveRF Link Plus Control Hub? 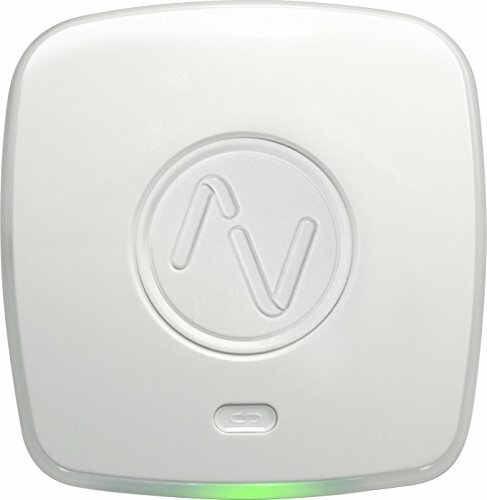 We take a look at this essential piece of kit for use with LightwaveRF devices. 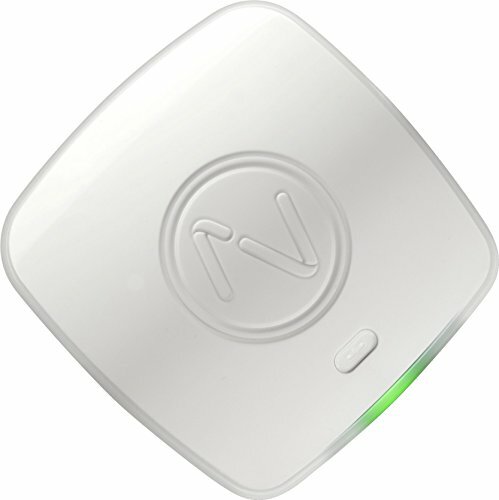 It is the device that connects your LightwaveRF switches and sockets to your WiFi and gives you access to the LightwaveRF App. This updated LightwaveRF Hub introduces compatibility with Apple Home Kit and Efficiency Usage reporting. But is it worth it? Our Real Life Ratings are based on the team here at booBeam.com actually installing, using and customising the Smart Home Technology we offer. They are based on our experience, understanding of the market and our desire for straight forward, easy to use Smart Home Technology. When people mention Smart Home Lighting, a common mistake is to forget about connecting all your power and lighting devices together. 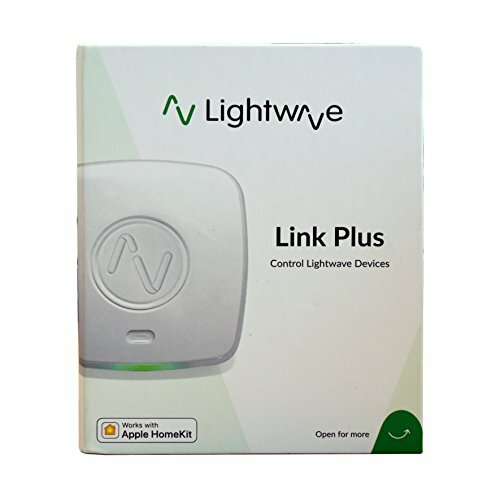 The Lightwave Link Plus hub is the sometimes forgotten missing link, which can control more than 250 LightwaveRF devices. This new hub has excellent range that sits alongside your home Wi-Fi without interruptions. Upgraded for even more superior range, one hub is more than capable of giving coverage to any large house. 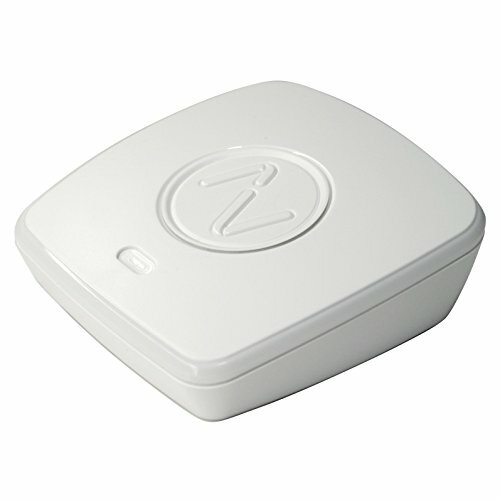 Once installed, simply synchronise your LightwaveRF devices to the hub, and it will respond to commands in a split second – even when you are away from home. When used in conjunction with the free Lightwave app, you can also monitor status and energy consumption (Generation 2 devices) from your iPhone, Android or Tablet. Simply connect to you home Wifi, add the power and away you go. 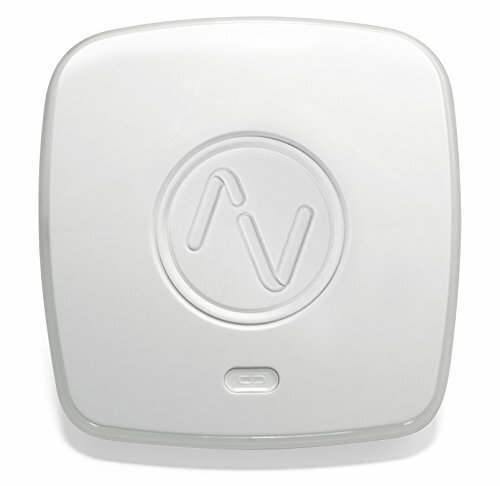 Once the hub is installed, you will need to sync your LightwaveRF devices, and this is a breeze with the LightwaveRF App. Have several of these, fin them of high quality and reliable. Integration with IFTTT is great! Found it easy to setup with my Amazon Alexa, and the lightwave app on my iPhone. There is nothing better than seeing a product in action. Please take a look at this video giving a product overview and introduction. How much is the LightwaveRF Link Plus Control Hub? Prices for the LightwaveRF Link Plus Control Hub are higher than the now defunct original LightwaveRF Hub (Gen 1) with reason. This new hub boasts more features, and Wifi range than ever before. Click on any one of the list below to find out more. We check 1000’s suppliers for the best Smart Home Technology prices. Here are the best prices based on supplier ratings, reliability and their customer service. Please click on your preferred supplier to purchase. Need Help? Our Latest Videos and News Items..
We love technology and getting our hands dirty. Need more help or advice? Check out our Videos and News Section to watch and read our technology tips and tricks advice.